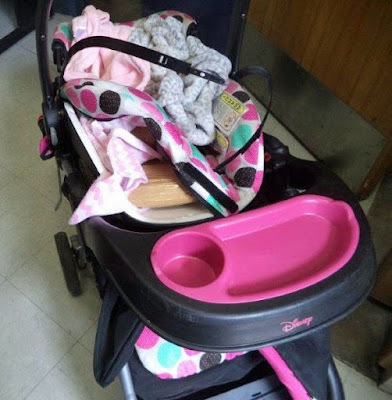 5 pounds of fentanyl were smuggled in this stroller The amount of fentanyl seized this year at Arizona’s ports of entry on the Mexico border skyrocketed 600 percent over last year. Nearly 140 pounds were seized this year at Arizona’s ports, enough for almost 32 million fatal doses, and enough to make traffickers up to $1.3 billion. Fentanyl seizures at Arizona ports of entry jumped from 20 pounds in fiscal 2016 to nearly 140 pounds in fiscal 2017. 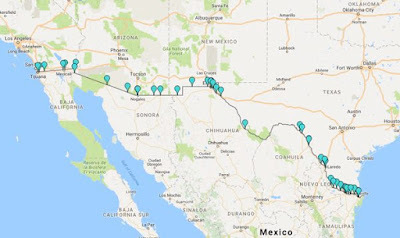 About 950 pounds of fentanyl were seized nationwide by CBP from October 2016 to the end of August 2017, more than double the 440 pounds seized in fiscal 2016. 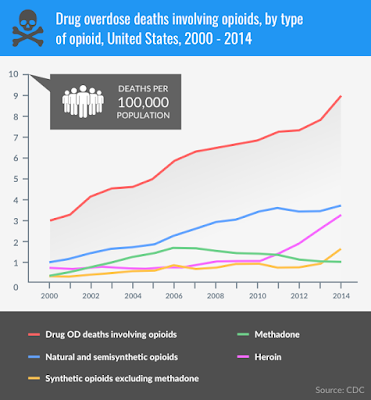 The number of people who died from overdoses of fentanyl and fentanyl variations in the U.S. doubled from last January to this January, from 9,945 to 20,145.